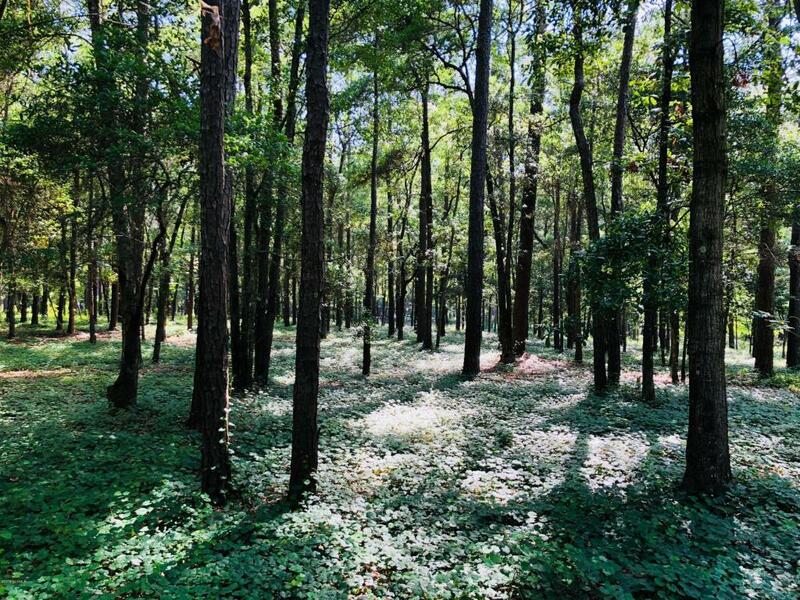 This beautiful homesite is located in the gated community of River Run Plantation in Bolivia. 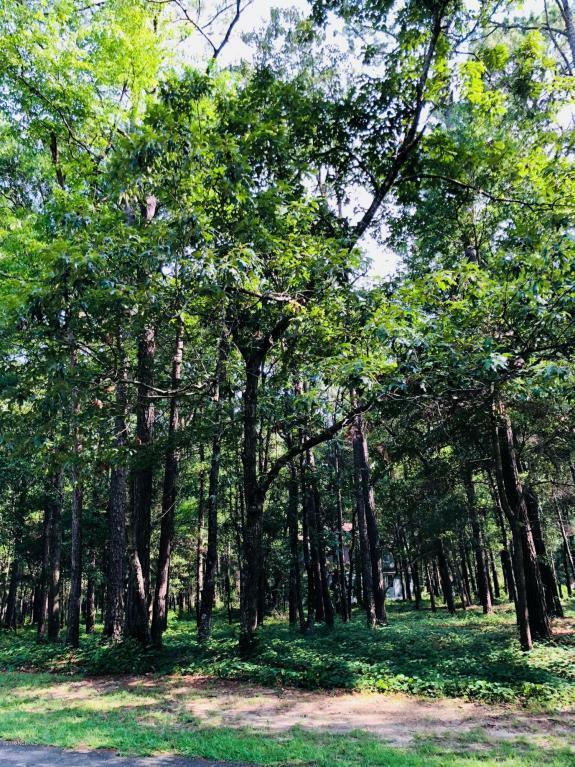 With numerous mature pines and oaks, your new home will have plenty of shade on a warm summer day! 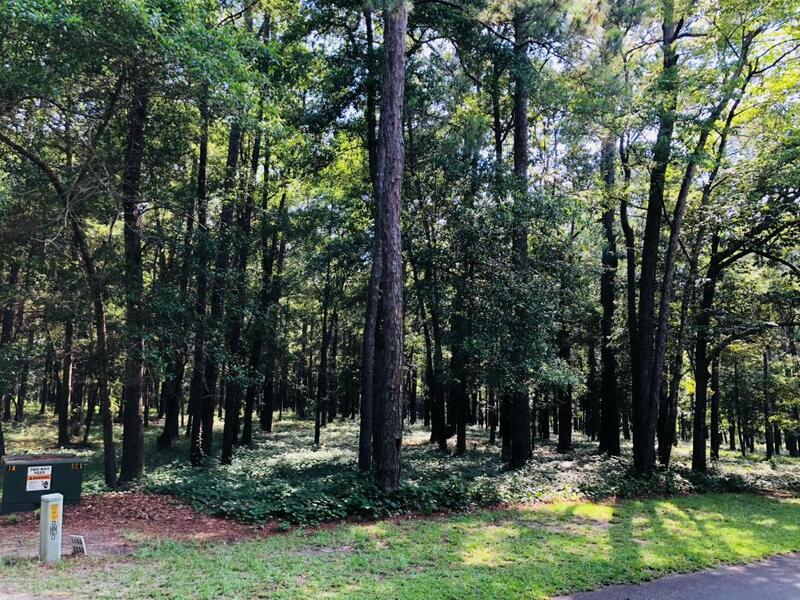 River Run Plantation is located on the Lockwood Folly River and offers a club house, pool, small boat launch, boat/RV storage area, a 400' fishing pier, walking trails, and monthly get-togethers and activities. 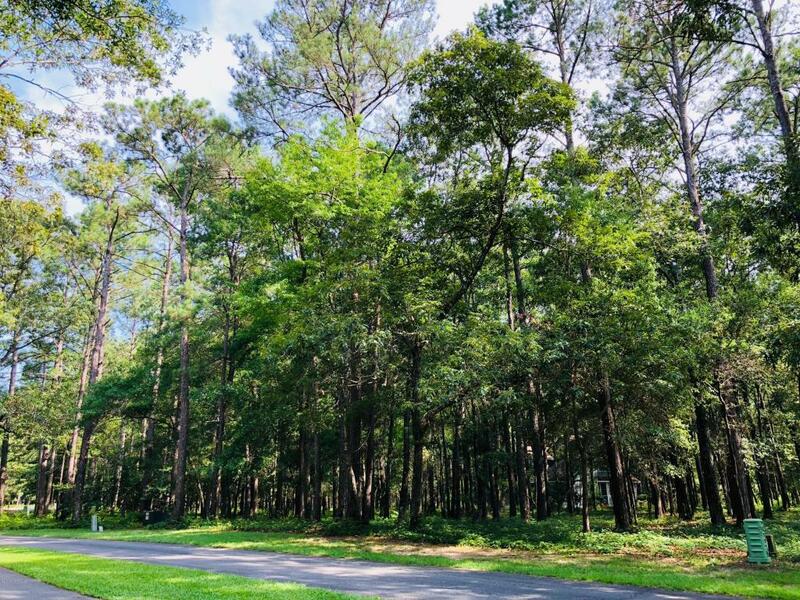 The neighborhood is only 13 miles from the beaches of Oak Island, 17 miles from downtown Southport, and 17 miles from the beaches of Holden Beach. In Sunset Harbor there is a public boat launch where you can launch you big toys in the River that empties out on the back side of Oak Island and ICW! Great opportunity to build your dream home in a wonderful community!